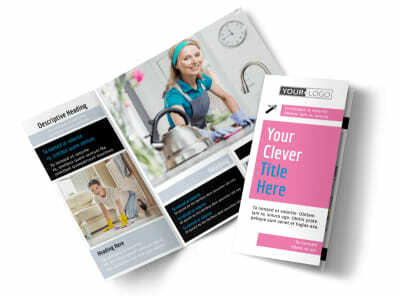 Customize our General Cleaning Flyer Template and more! 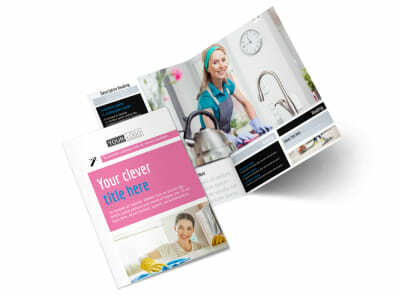 Let homeowners know that you're ready to get down to the nitty gritty with general cleaning flyers advertising your home cleaning services. 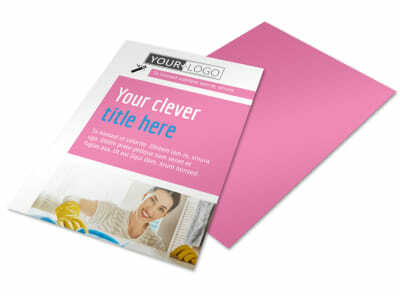 Drop the sweeper and get started by choosing a template, and then add photos, client testimonials, rate details and more, so prospective patrons know what to expect when they hire you. 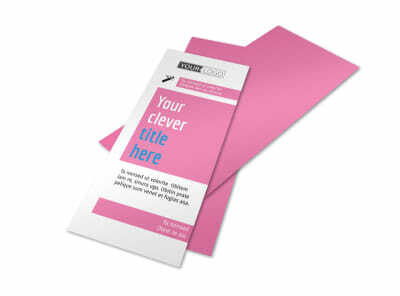 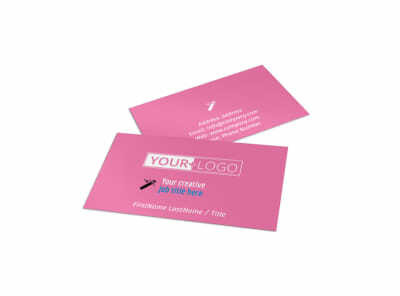 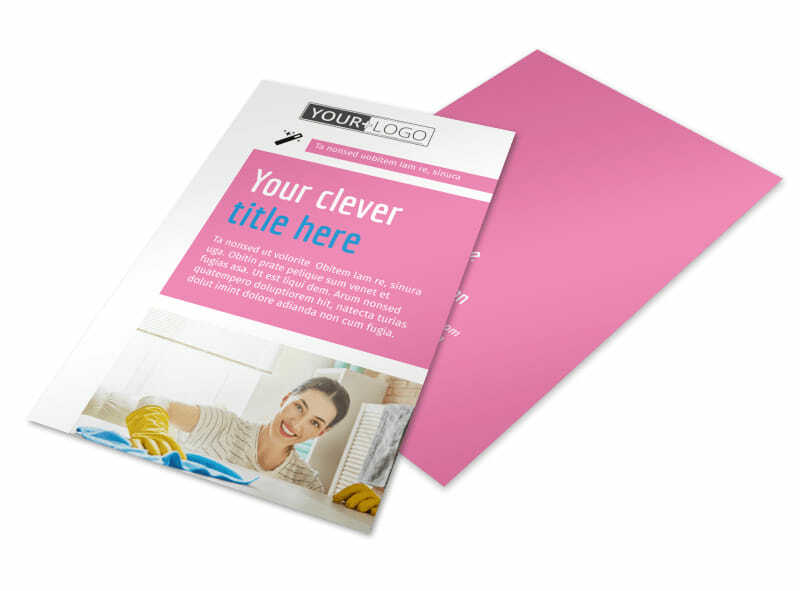 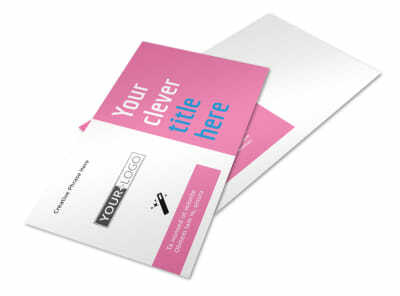 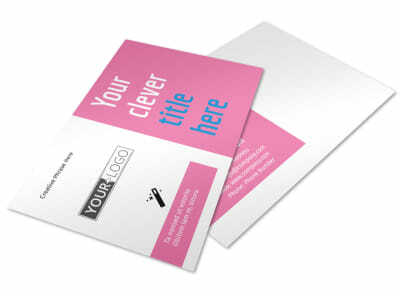 Start designing your flyers now and get a print-ready design in minutes.